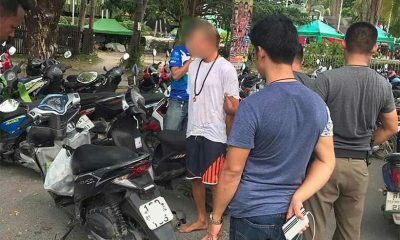 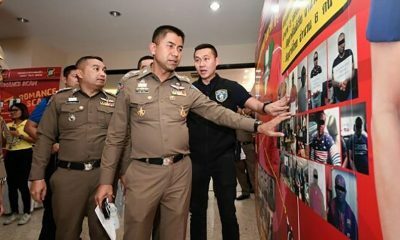 Thai police have continued their crackdown on foreign criminals, especially romance scammers, call-centre fraudsters and visa over-stayers, with the latest arrest of a 30 year old Nigerian man who was found to have overstayed his welcome in Thailand by nearly four years. 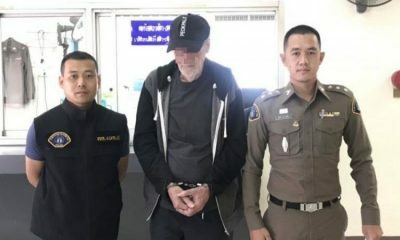 Nigerian Cory Samuel Madubuchi, who was arrested in Nonthaburi, was also found to have 57 money transaction slips and a cell phone with photos of good-looking white men. 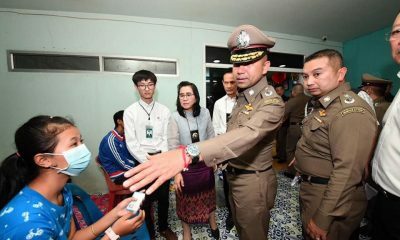 National police deputy chief Pol General Rungroj Saengkhram and acting head of Thai immigration police, Maj-General Surachate Hakparn, instructed officers to continue the crackdown on foreign criminals and over-stayers. 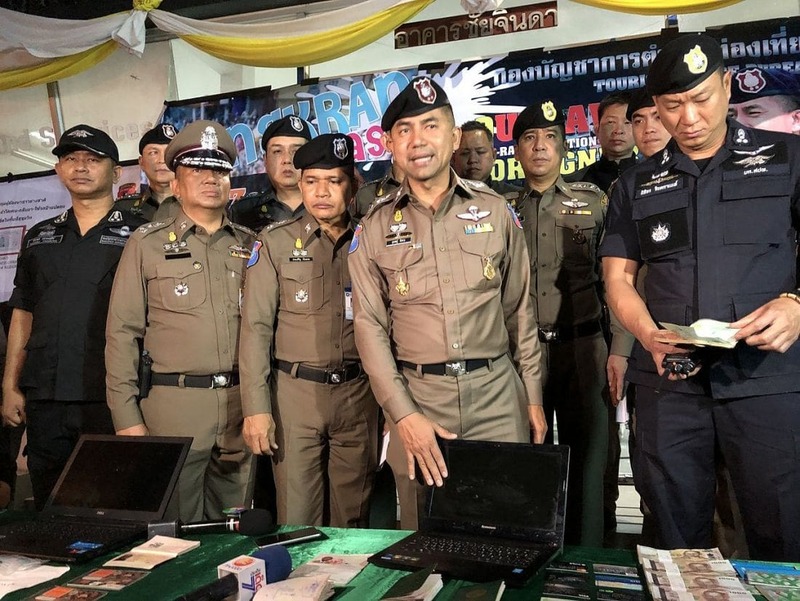 The call-centre scammers make phone calls to target victims claiming to be state officials accusing the victims for violating the law and demanding the victims wire money from their bank accounts for “investigation”.